Director Martin Scorsese, AFI's 25th Life Achievement Award honoree in 1997, has been nominated for this year's Academy Award® in Directing for THE WOLF OF WALL STREET. 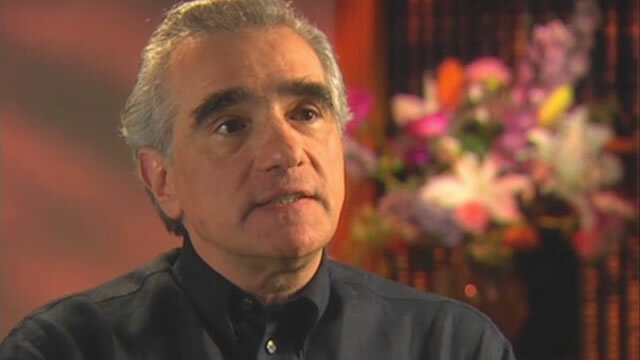 Back in 2000, Scorsese appeared on THE DIRECTORS, an AFI television series written and directed by Robert J. Emery. Here, he discusses his lifelong appreciation for actors – from the eloquent Brits he loved as a child to those he considers "part of the street."